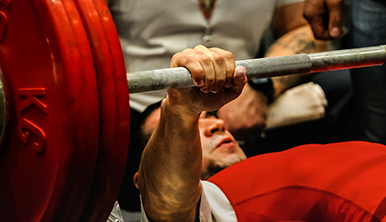 When it comes to pushing through heavy workouts, focus can help you consistently set new performance benchmarks. And, when it comes to maintaining that focus, proper hydration is key. Dehydration can lead to fatigue, as well as reduced endurance and performance, and by the time you notice you’re thirsty, you’re already dehydrated. Get ahead of dehydration and its detrimental effects by drinking fluids often, before you even get thirsty. If you’re a serious lifter, you need at least eight cups of water daily. For serious hydration, consider a sports drink enhanced with electrolytes. 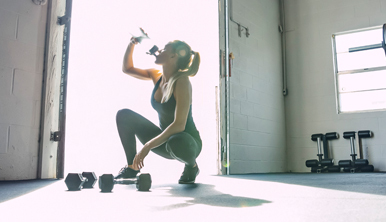 Intense sets and uncompromising training sessions can benefit from the extra nutrients provided by drinks fortified with the important minerals and electrolytes you lose through heavy sweating. So, to keep your brain and body finely focused and enhance rehydration, look for sports drinks loaded with essential minerals like sodium, potassium and magnesium. 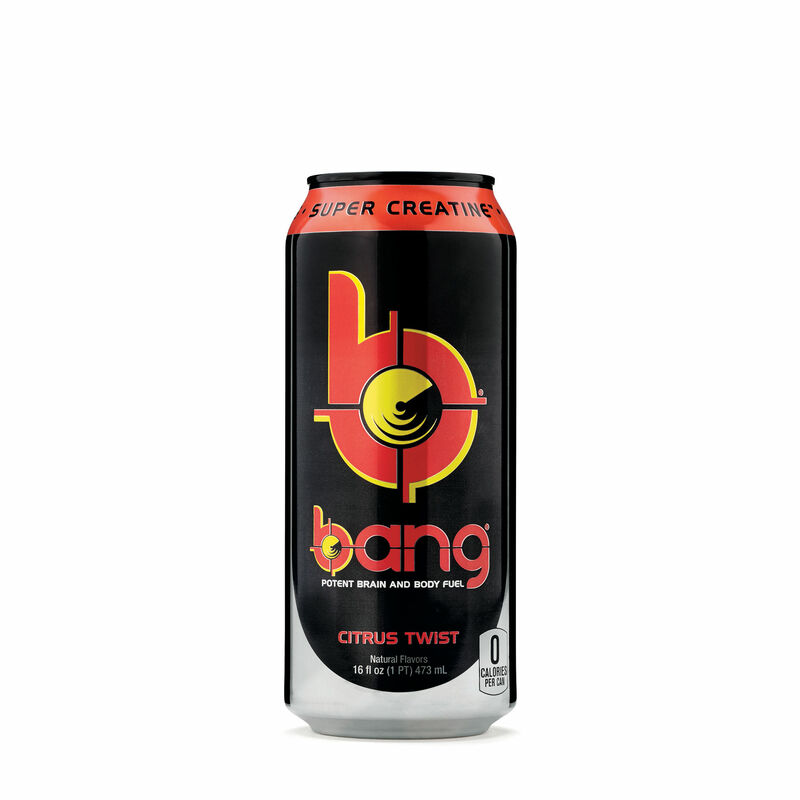 Caffeine can transform even the latest of night owls into ultra-alert, fully functional early birds. Just as a cup of morning joe can help enhance your focus at the start of your day, a pre-workout supplement containing caffeine gives your muscles and mind a crucial zap of energy to help you blast through your daily session at the gym. 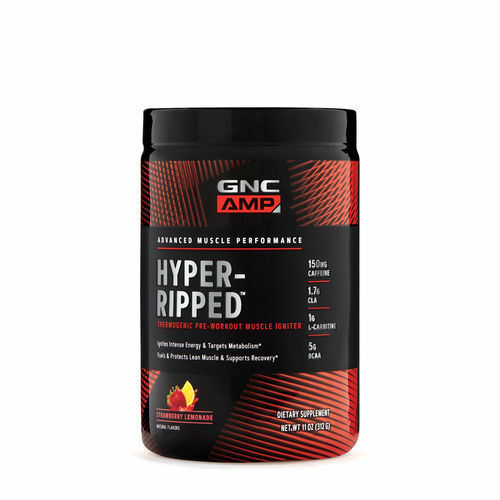 Caffeine is a common ingredient in pre-workout formulas because it is an effective energy-boosting supplement that can speed up your reaction time and help power you through rep after punishing rep. For optimal benefits, take a pre-workout supplement that contains caffeine one to two hours before you exercise. Running through the same exact routine every time you hit the gym is a total snooze—in more ways than one. In addition to being boring, it can cloud your concentration. When your workout is predictable and your motivation is wearing thin, it’s easy to zone out and go through the motions when you should be zoning in and forcing yourself to power through and break new ground. Your body starts to adjust to a regimen and plateau around the eight-week mark, so aim to reconfigure your routine at least that often. 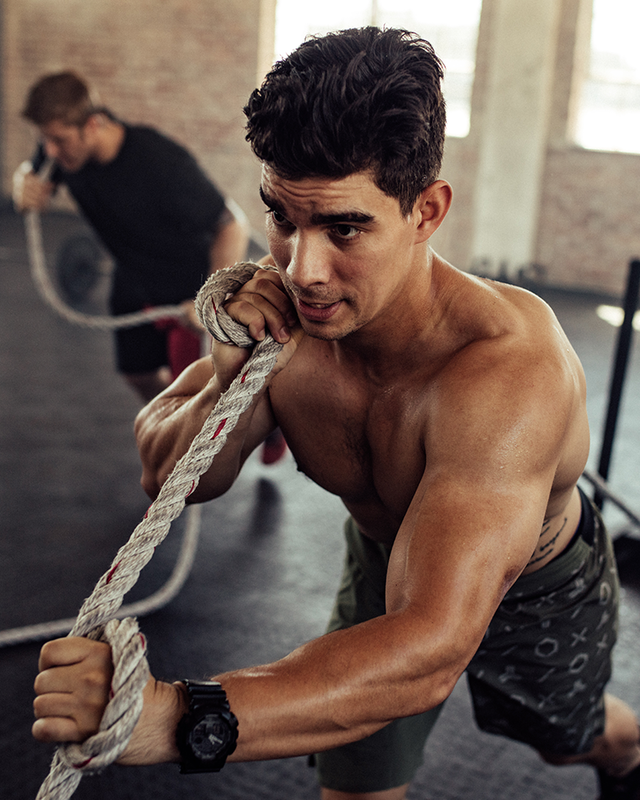 You can reignite your drive and continue to push your limits by challenging yourself with a new high-intensity interval training (HIIT) or fat-targeting cardio workout every few weeks. Continually changing the pace of your training can help keep your brain interested and engaged. And, the more focused you are on making progress, the steadier yours will be. B-D-N-F, or brain-derived neurotrophic factor, is a neurotrophic protein naturally produced in your brain. 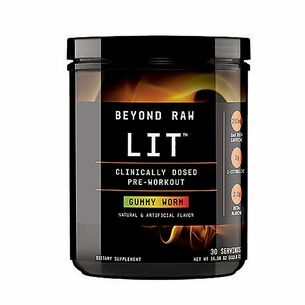 Regular exercise stimulates your brain to make more BDNF and, while your brain is the BDNF factory and the more you exercise, the more BDNF you produce, you can also up the ante with a pre-workout supplement specifically formulated to get you even more in the zone. Look for a pre-workout formula that contains Neurofactor whole coffee fruit concentrate, which has been clinically shown to support BDNF production. 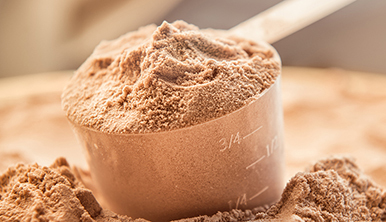 For optimal results, take your enhanced pre-workout formula 60 minutes before hitting the weight room. A single-minded focus on gains can help keep you on track and on task—enabling you to chisel out the rock-hard physique you crave.